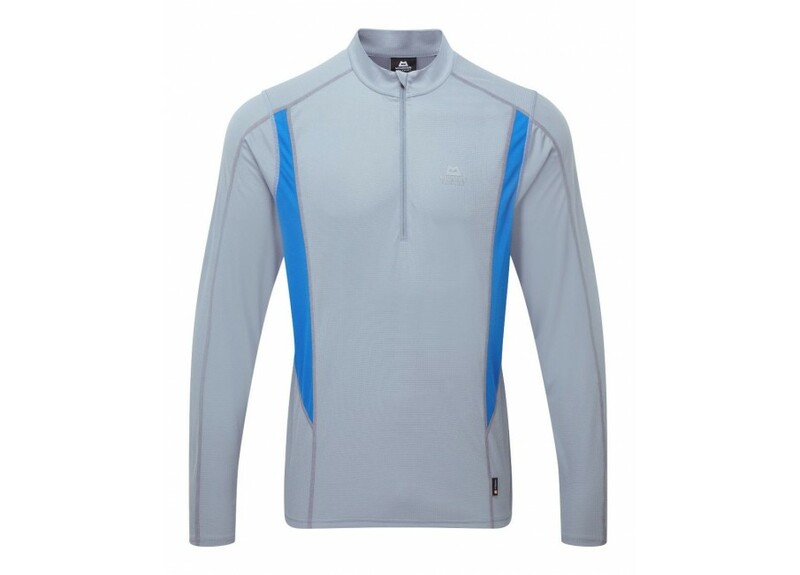 Keeping cool and dry just got easier with our wide selection of Base Layer options here at The Gorge Outdoors. No matter the weather, defining your outdoor style is essential to ensuring the most comfortable and enjoyable experience. From hiking through to cycling, focusing on ease of movement and aerodynamics will allow you to move faster, climb higher and generally achieve your goals in no time at all. 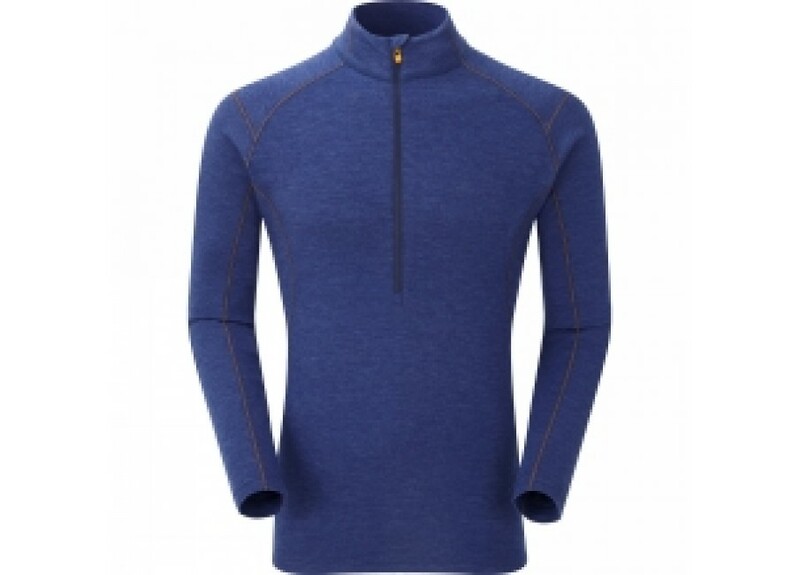 Our selection of high-quality base layers will put your comfort levels at the top of priority. These outdoor clothing options have been innovatively designed - working with your body temperature to keep it at an optimal level. When the sun comes out, they wick sweat away from the skin and cool you down quickly. On the flip side, as Winter draws in, they lock in the heat and keep the goosebumps at bay. Here at The Gorge Outdoors, we specialise in bringing you high-quality and practical outdoor clothing options. Our selection of well-recognised brands and respected designs have been used and approved for years by people who love the outdoors - just like you. Discover short sleeve outdoor t-shirts that sit close to the body and fit perfectly under your outdoor jacket. 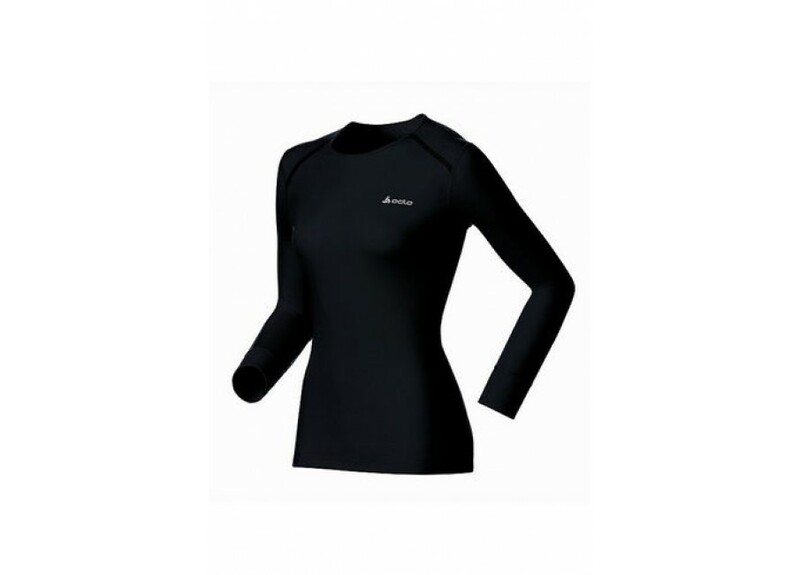 Or, for colder climates, our long sleeve base layer tops will keep your entire torso warm and ready to attack the next task of the day. 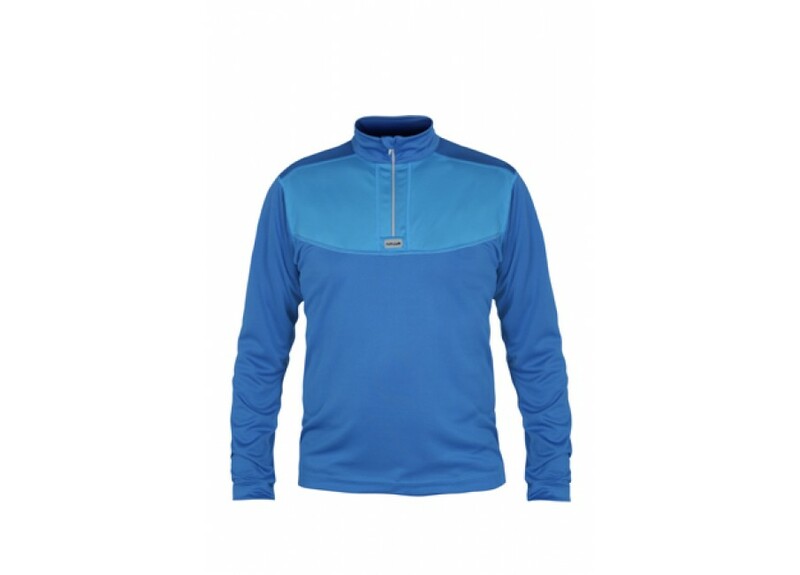 Finding the perfect base layer for your sport or activity is vital. For questions and queries, contact our friendly and expert team online today. We'll be happy to provide advice and recommendations tailored to you.